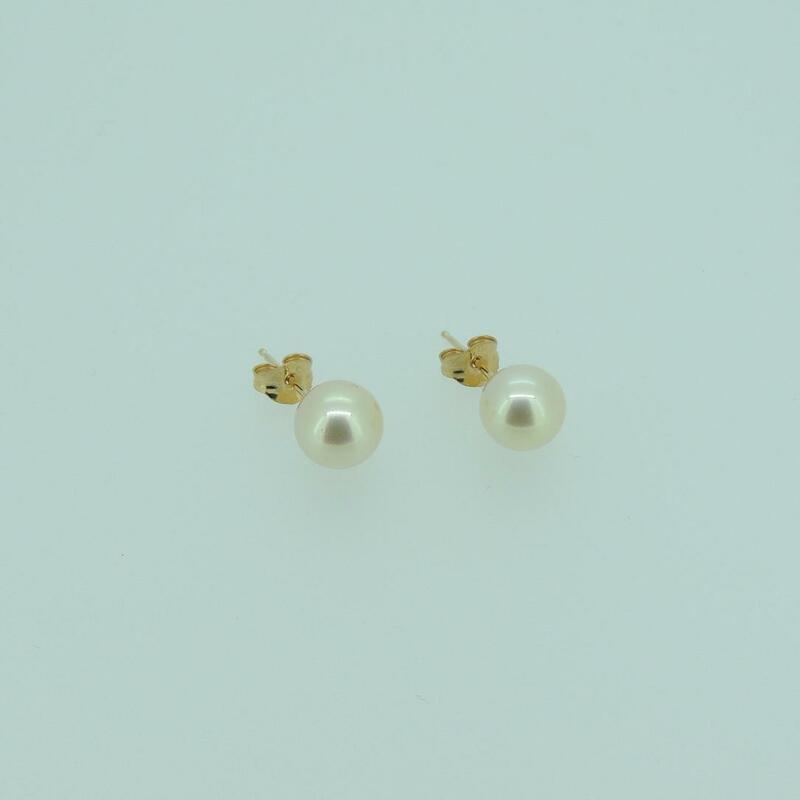 Pearl earrings are classics in the jewellery world and these cultured Akoya pearl earrings are some of the loveliest around. 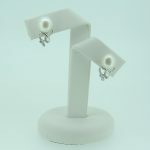 Akoya pearls are always perfectly round with no blemishes and have the moonlit glow of the very best pearls on the market. Whether you want some understated elegance for work or that extra special something for the evening, these are ideal. 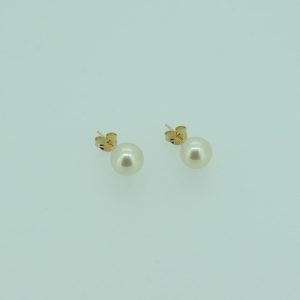 The pearls in these lovely earrings with cream overtone are sized 7-7,5mm and are perfectly matched. They are set on 9 carat yellow gold posts, so you don’t have to worry about allergies. Because of their classic styling, you can be sure that these earrings will make a perfect gift that will be treasured, making them ideal for special birthdays, anniversaries, weddings and engagements. Affordable but still very special, they are a lovely present for a chief bridesmaid or matron of honour. Akoya cultured pearls were first created in the nineteenth century in Japan and they have been the favourite pearl of jewellery designers ever since. Because Akoya pearls are always perfectly round and at the smaller end of the size range, they are perfect for jewellery that uses just one or two in a setting – earrings are the best way to show off just one perfect pearl and they don’t come much more perfect than the Akoya.